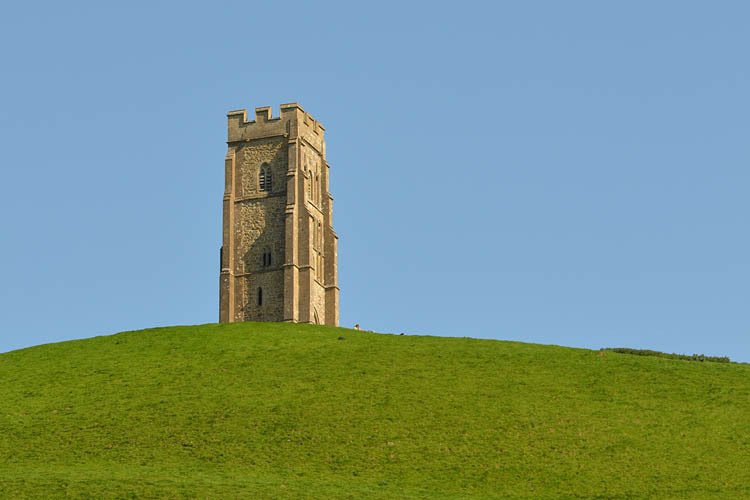 Glastonbury Tor is a conical hill that rises from the Somerset Levels and dominates the landscape above the town. (Tor is a local word of Celtic origin which means hill or rocky outcrop.) It is crowned by St Michael’s Tower, all that remains of a stone church that once stood on the site but was demolished in 1539 – a victim of the Dissolution of the Monasteries. Research suggests that at one time a monks’ hermitage also stood near to the church. The slopes of the tor have been shaped into terraces but how they were formed and for what reason remains a mystery. Artefacts dating back to Roman and Pre-Roman eras have been located across the site. The tor reaches a height of 518 feet (158 m) and would have been almost completely surrounded by the watery fens of the River Brue before the area was drained for agriculture and settlement. Once known as ‘Ynys Witrin’ or ‘Isle of Glass’ records indicate that it was only just connected to the mainland by a narrow strip of land. The internal structure of the tor traps water which reappears as springs far below and the most notable of which is the Chalice Well. 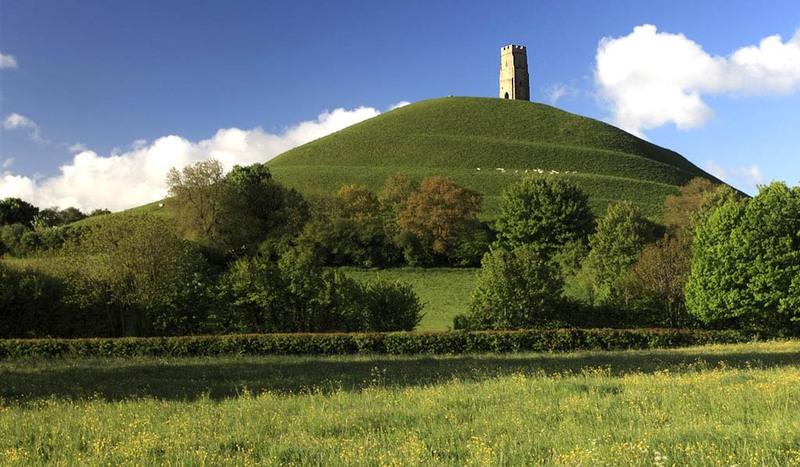 Glastonbury Tor has been called Ynys yr Afalon (meaning “The Isle of Avalon”) by the early Britons and since the 11th century is believed to have been the burial place of the legendary King Arthur. Many believe that after the crucifixion of Jesus, Joseph of Arimathea (a tin merchant) brought the Holy Grail used by Jesus to Britain. 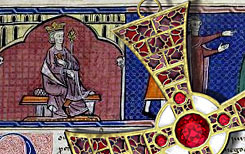 In order to keep the Relic safe, it is said, Joseph buried the Holy Grail just below the Glastonbury Tor. The Chalice Well is believed to mark the site where Joseph buried this holy artefact. Descending the Tor, the Michael and Mary lines pass precisely through other key sites in Glastonbury’s sacred geography. Primary among these are the Chalice Well, Glastonbury Abbey, and Wearyall Hill. 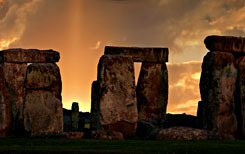 Balls of light – some say UFOs – have been spotted near to Glastonbury Tor. Eight egg shaped objects all dark maroon in colour were witnessed by a local policeman in 1970. Other sightings have been of lights only and have been seen on numerous occasions. These lights vary in size but are generally the size of a basketball.